Also Mysta Of The Moon, Lost World — Futura and many others. 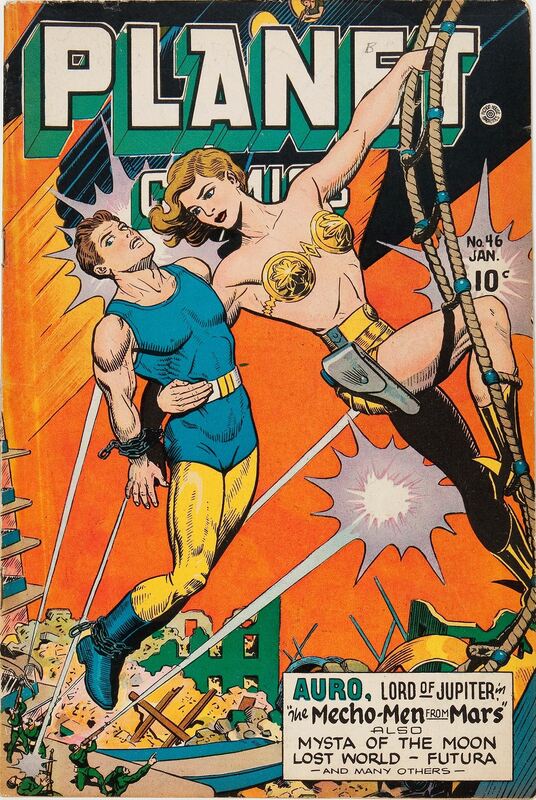 Someday I am going to break down and tag all of the covers with men being rescued by women. I guess you could make that tag “Manly Women”. No…but please do tag them somehow, Pulp Cover King or Queen!